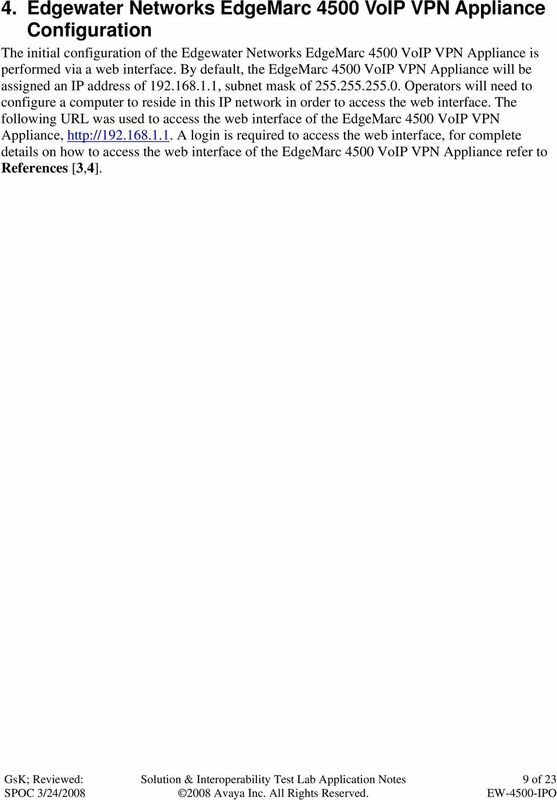 Download "Abstract. 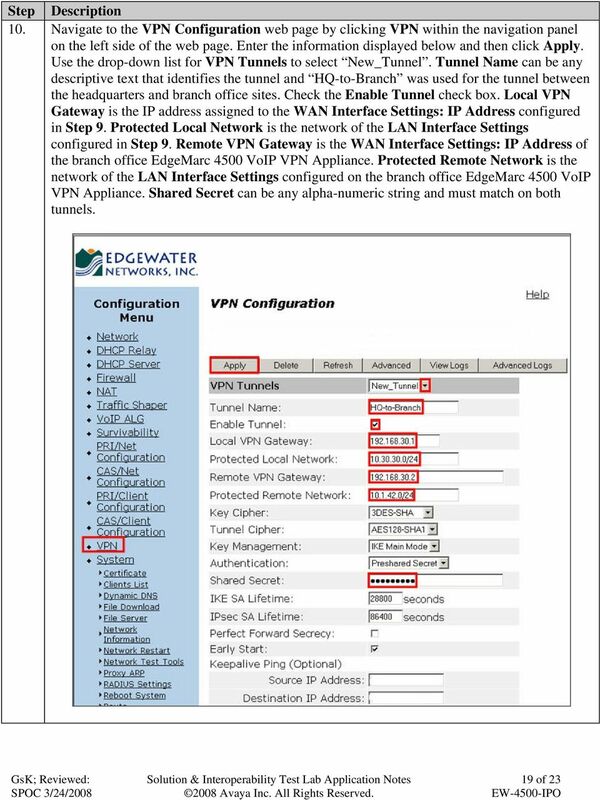 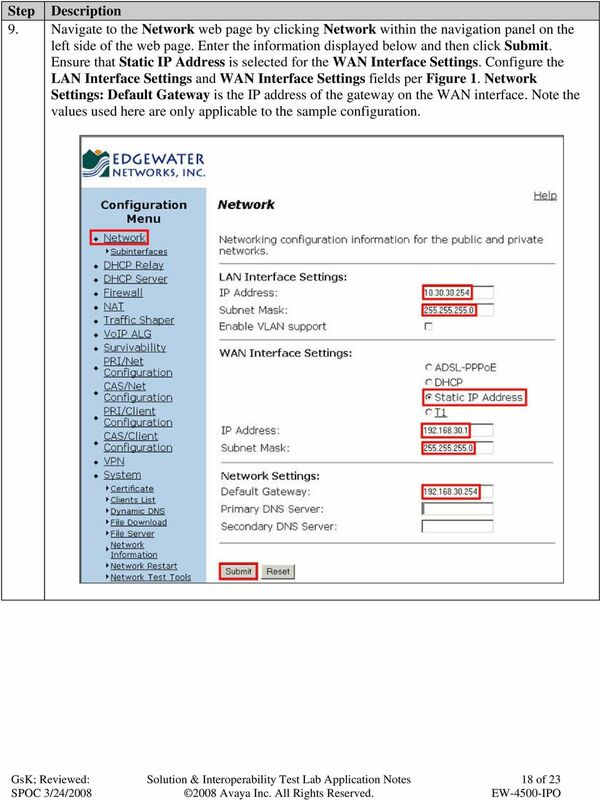 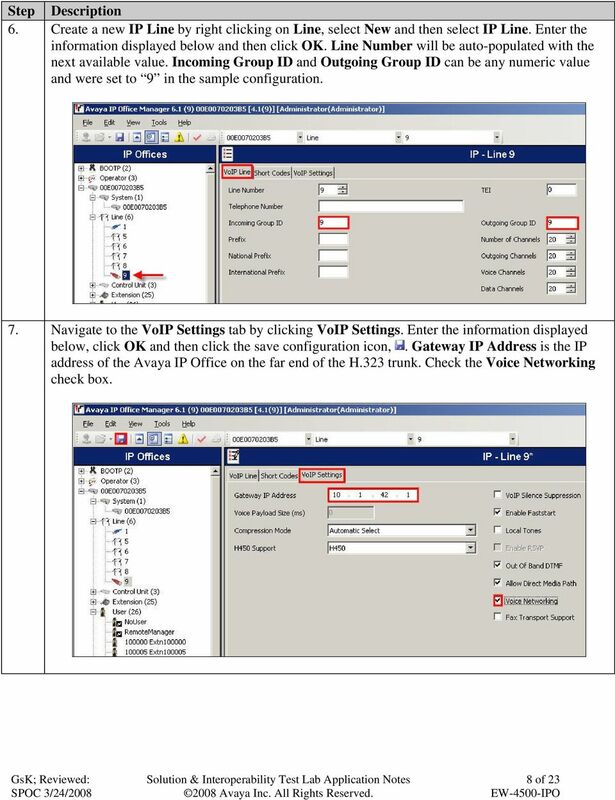 Avaya Solution & Interoperability Test Lab"
Configuring H.323 over Port Network Address Translation (PNAT) for Avaya IP Endpoints using the Avaya SG200 Security Gateway - Issue 1. 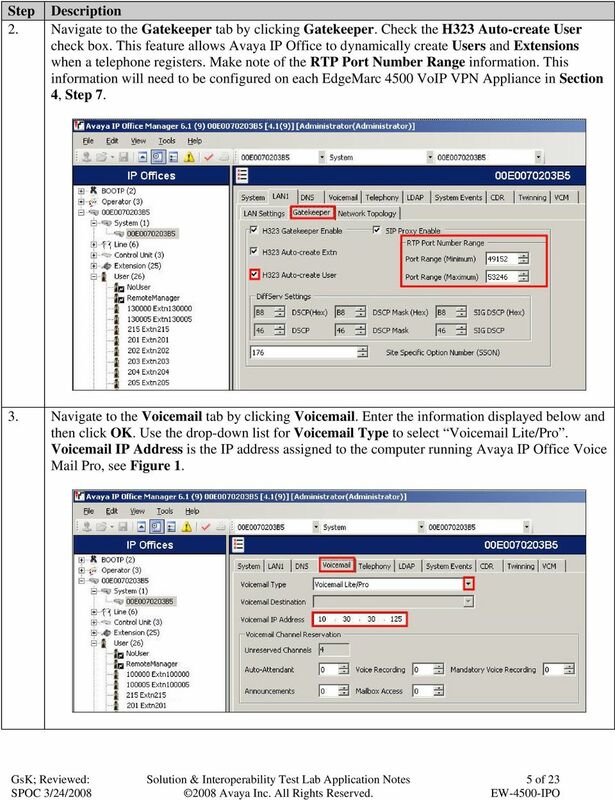 Application Notes for Configuring Grandstream GXV3240 and GXV3275 Multimedia IP Phones for Android with Avaya IP Office - Issue 1. 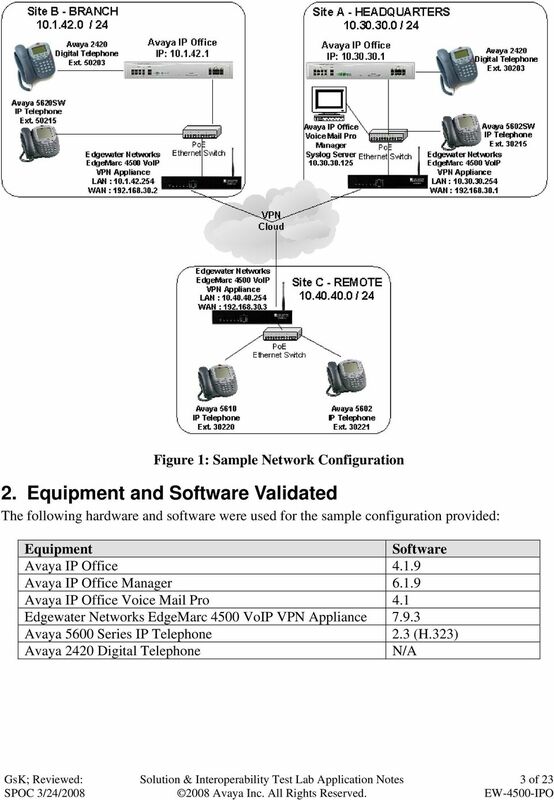 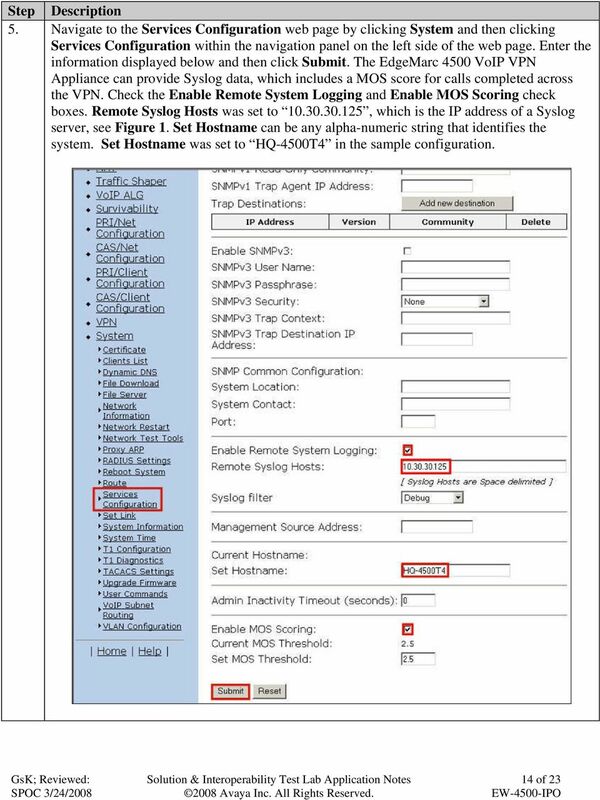 Application Notes for Configuring Algo 8128 SIP LED Strobe Version 2.3 with Avaya IP Office Server Edition Solution Release 9.1.4 - Issue 1. 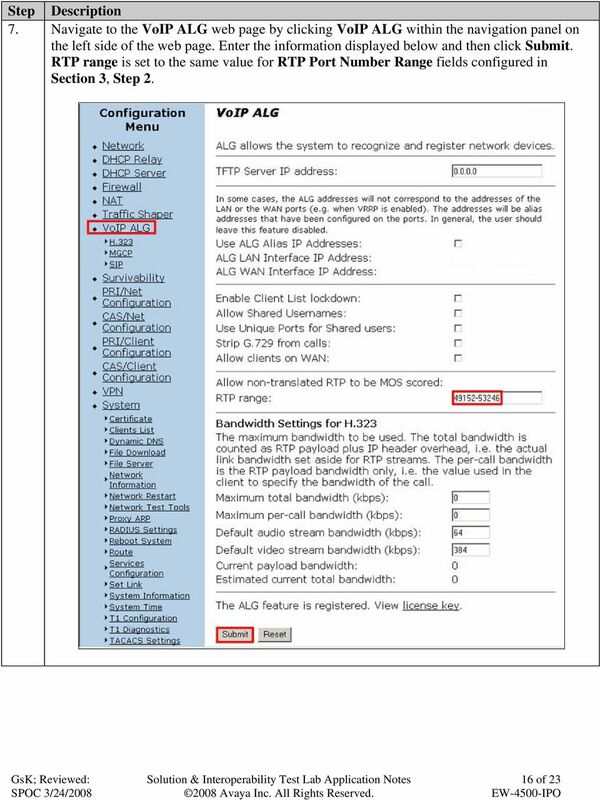 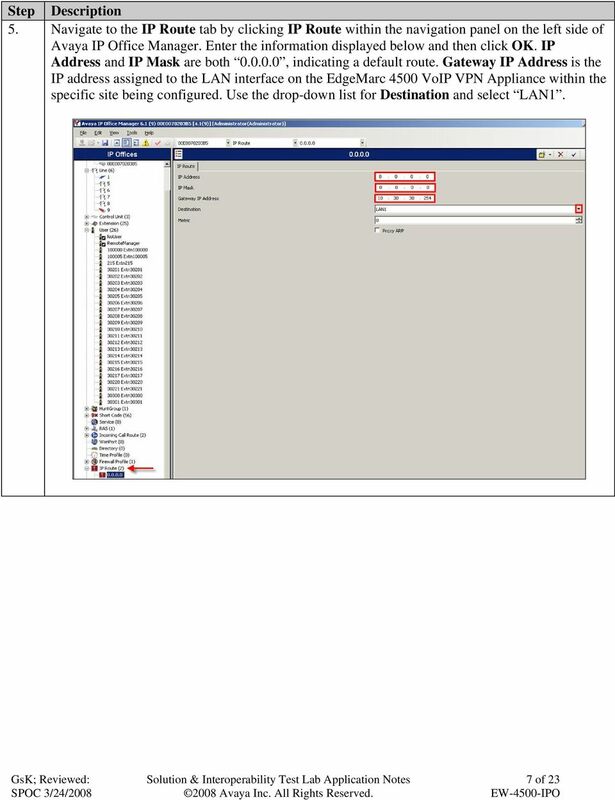 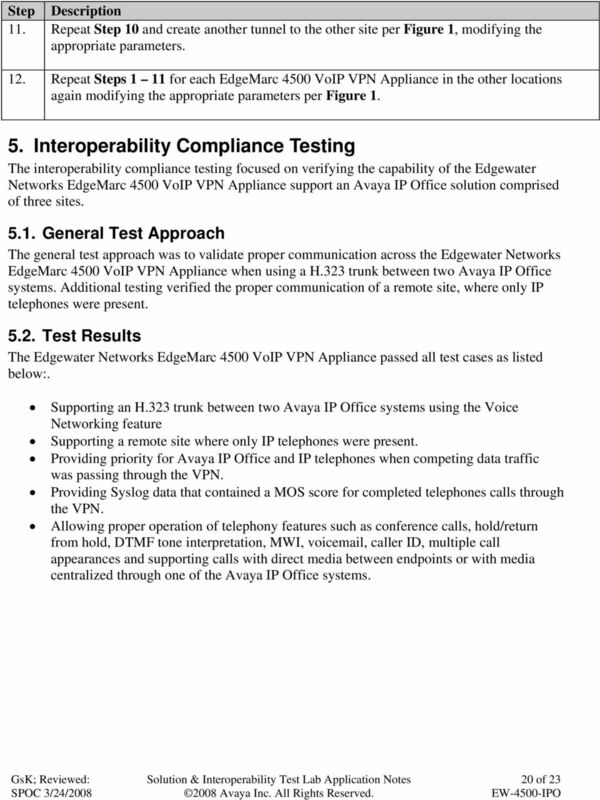 Avaya Solution & Interoperability Test Lab Application Notes for Configuring Ascom Myco Wireless Smartphones with Avaya IP Office 9.1 - Issue 1. 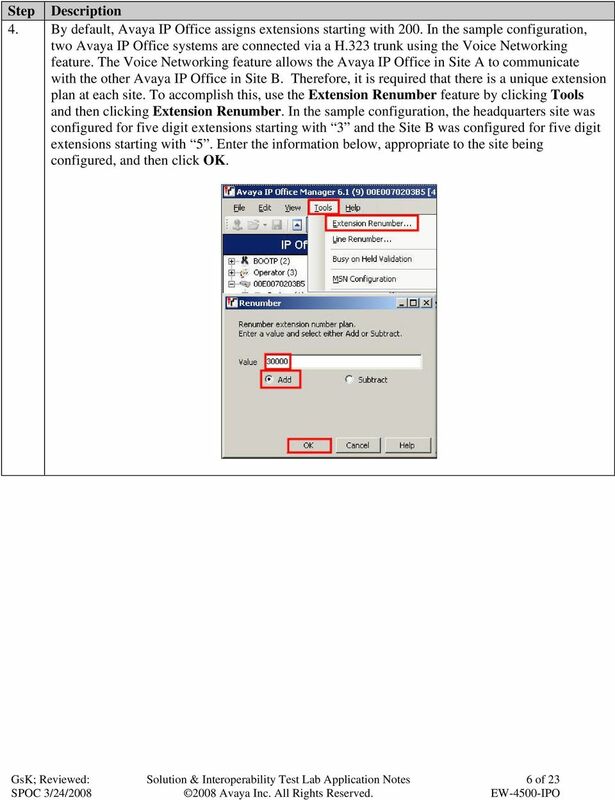 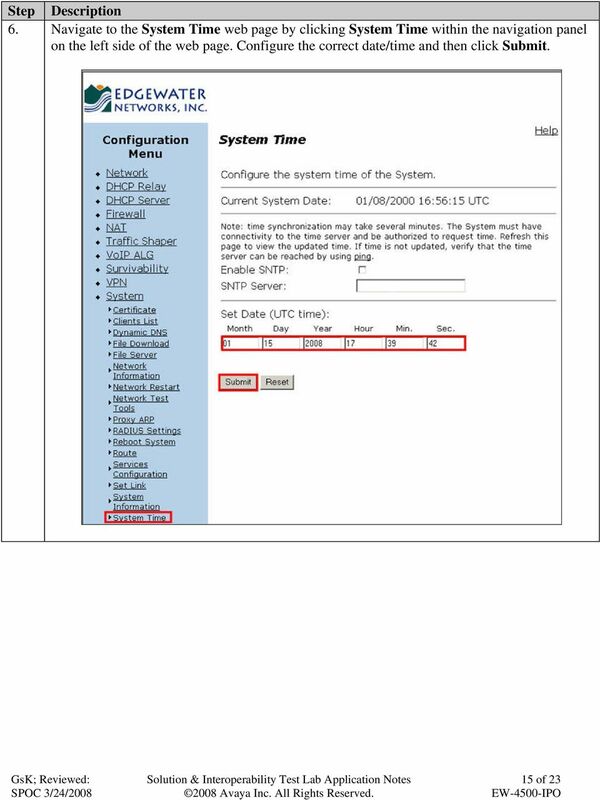 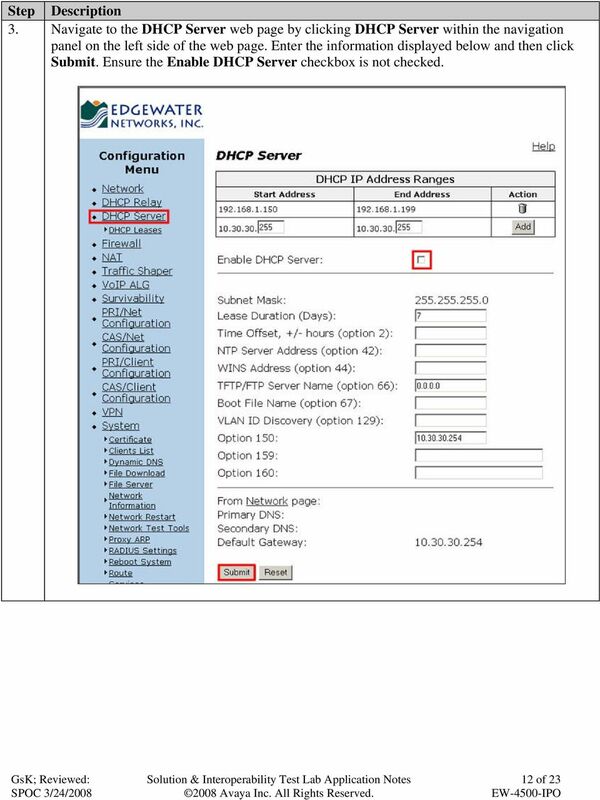 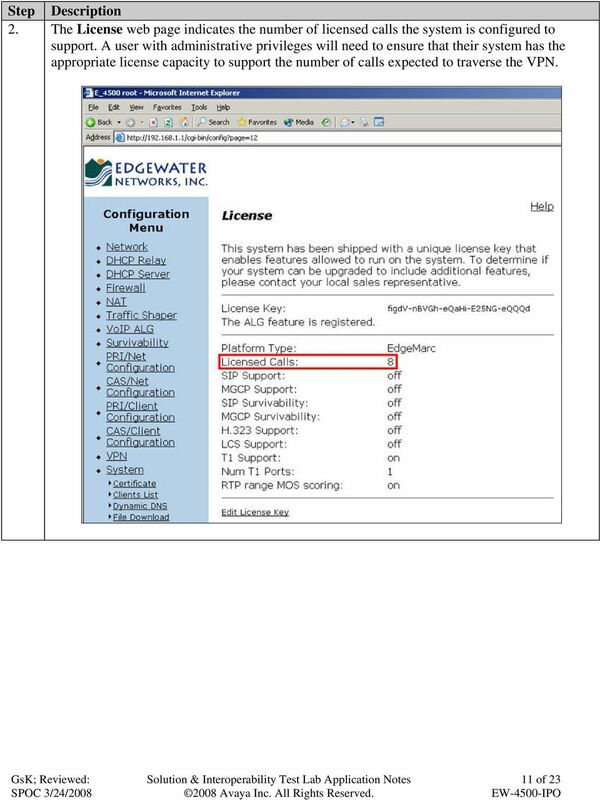 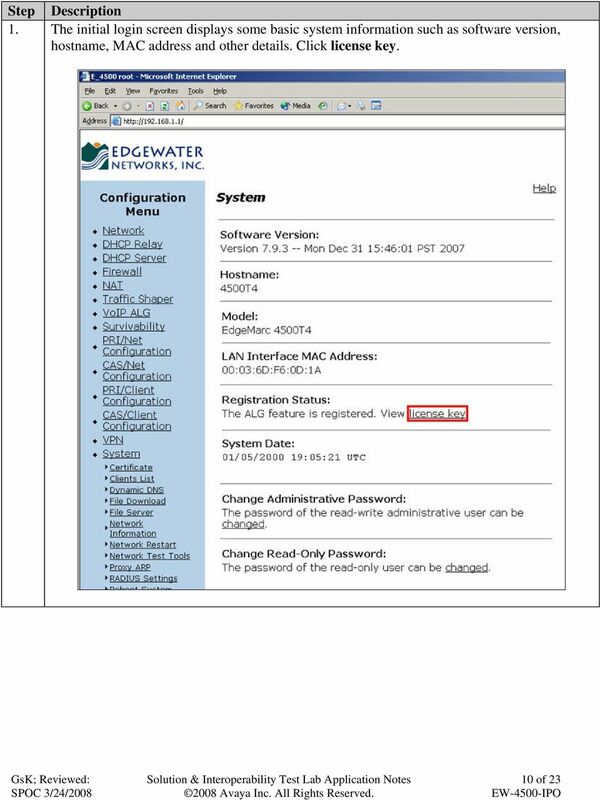 Application Notes for Resource Software International Shadow Real-Time Dashboard 2.3 with Avaya IP Office Server Edition 9.1 Issue 1. 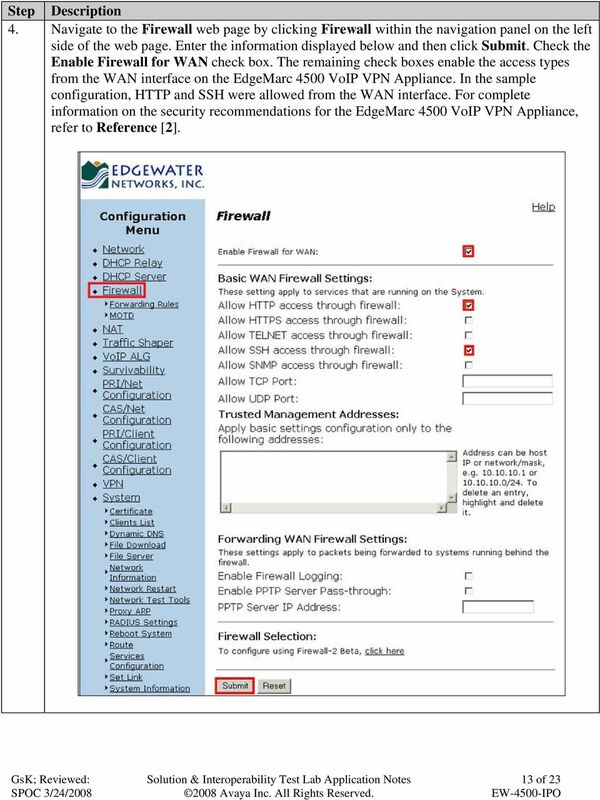 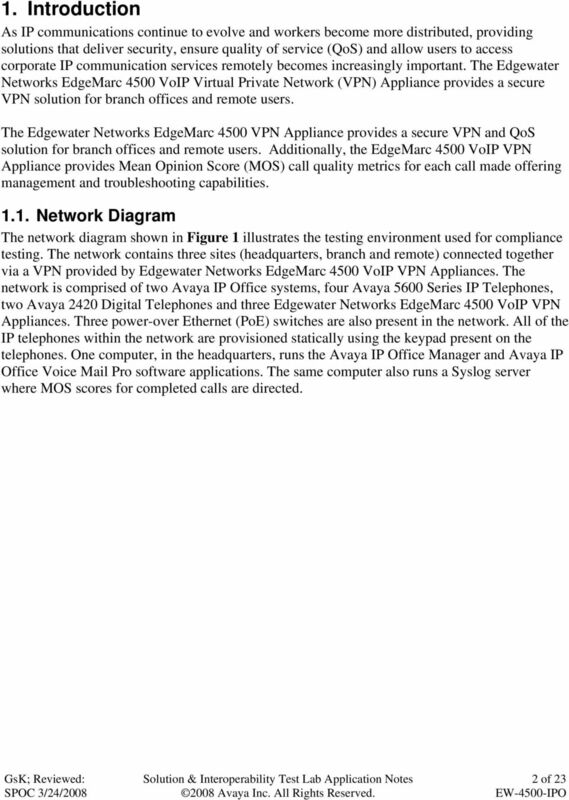 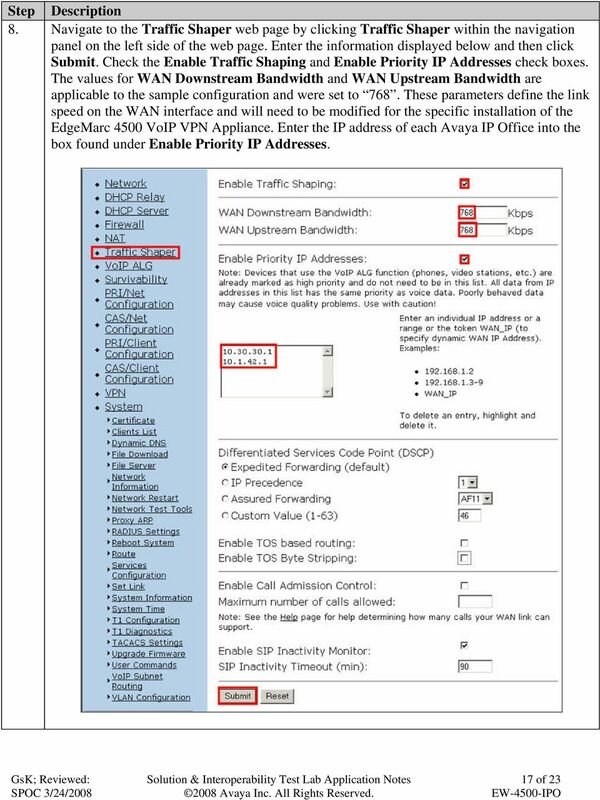 Application Notes for AudioCodes MP-202 Telephone Adaptor with Avaya SIP Enablement Services and Avaya Communication Manager - Issue 1.